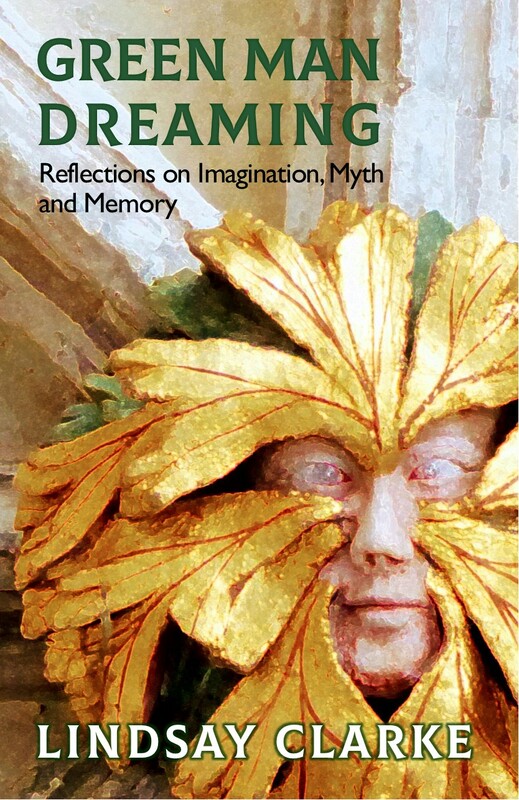 Archive Publishing are proud to announce the re-publishing of Jay Ramsay’s luminous work on the Art of Transformation. Jay Ramsay takes us step by step through the stages of the alchemical process using a wide range of original exercises to create a memorable journey that challenges, inspires and transforms us at every stage. We too can be kings and queens: we too, once we leave our dross behind, are gold.